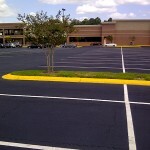 Asphalt is a useful coating for many different outdoor surfaces. It is a flexible, cost-effective, and convenient paving material to use on your premises. Once you install asphalt, you can further increase its longevity during the summer through sealcoating. 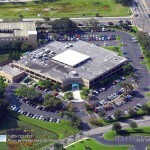 Indeed, sealcoating asphalt prevents it from becoming damaged due to cracks and disintegration. Sealcoating also reduces the deterioration that is caused by UV rays from the sun. 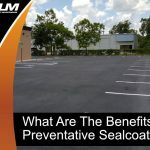 Simply put, you are protecting your investment when you sealcoat asphalt. 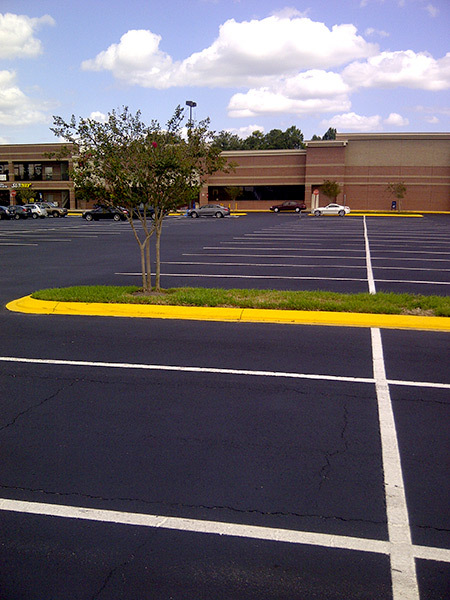 Over time, the original composition of your asphalt surface begins to deteriorate. 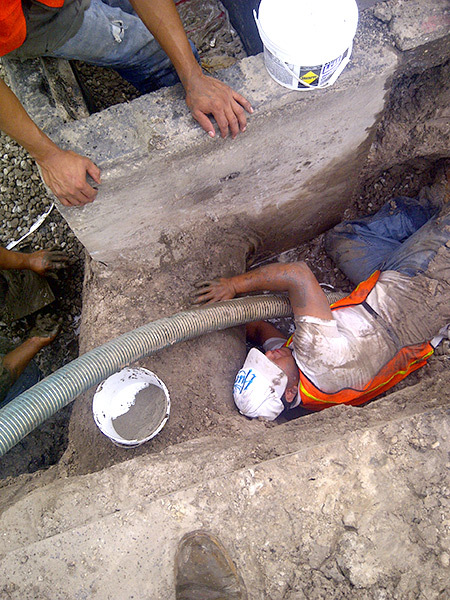 Asphalt consists of a mixture of stone, sand, and other particles. It is only natural that the composition will slowly come apart after being exposed to UV rays from the sun and other weather elements. 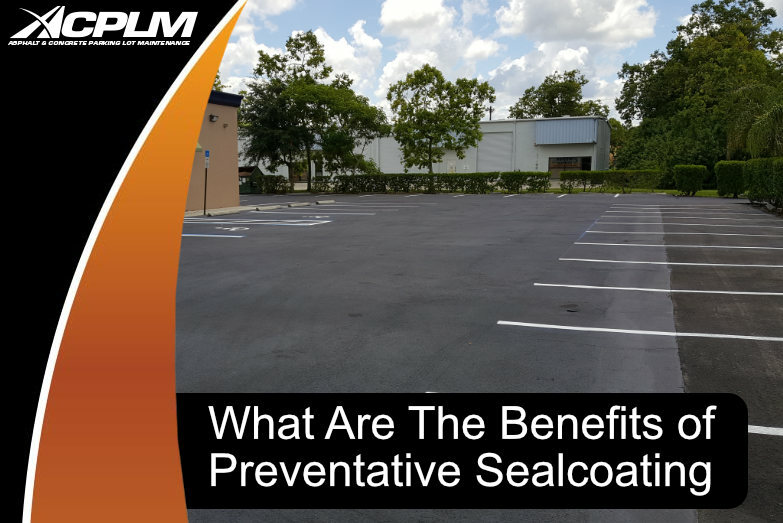 Applying a sealcoat involves adding a protective layer to the asphalt and shielding the surface from damage. 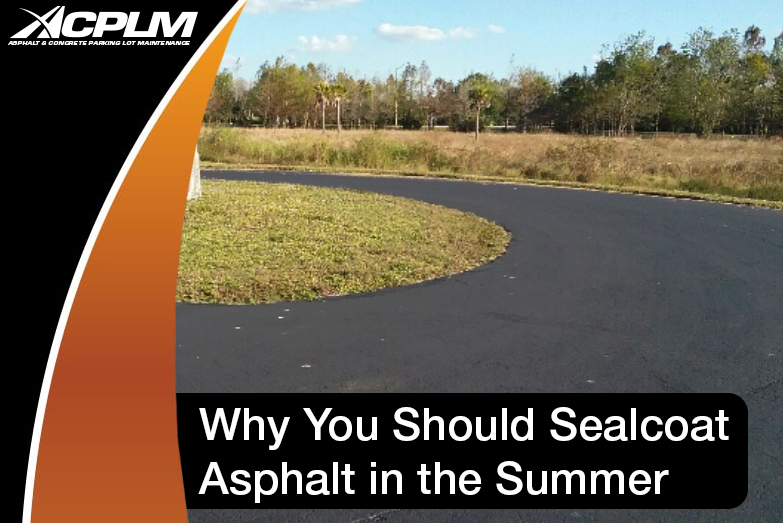 In this way, UV rays and other precipitation only come in contact with the sealant material and the longevity of the asphalt is increased. As warm weather emerges during the summer, people will be spending more time outdoors. This is an excellent opportunity for you to boost the aesthetic appeal of your outdoor space by adding a sealant. 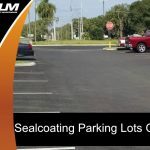 When you sealcoat asphalt, you also make it look more polished, clean, and attractive. This is a welcome sight for your customers and guests. 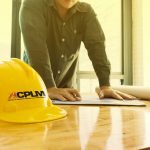 It boosts curb appeal and can also result in an increase in business. Another important reason to sealcoat asphalt in the summer is to slow down the rate of oxidation. 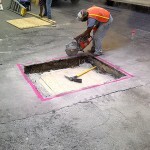 The binding material in asphalt can become oxidized and begin to lose its structural integrity. In addition, the oxidation process is sped up by exposure to sunlight and UV rays. When you add a sealant, you reduce the area that is in direct contact with the sun, thus reducing oxidation. 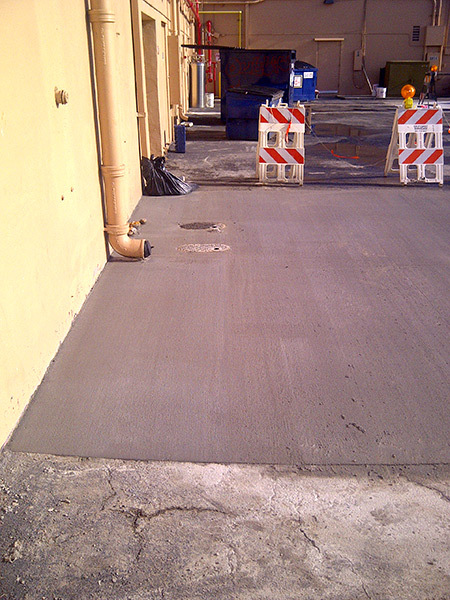 A sealcoat also covers surfaces on the asphalt that can become entryways for moisture and other materials. 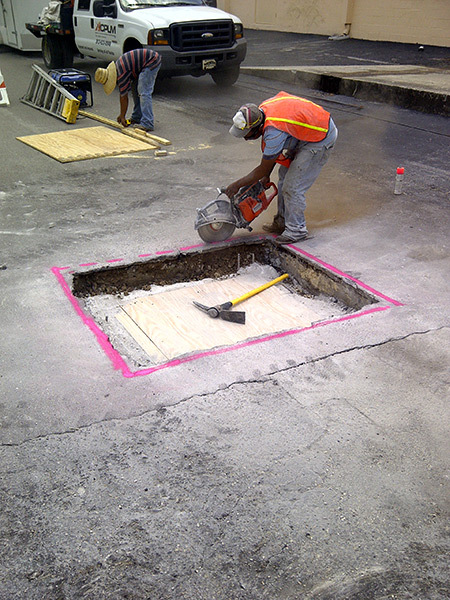 Before you seal coat asphalt in the summer, you should make sure there are no damages such as cracks and expansion joints. These surfaces can harbor water and still deteriorate your asphalt after adding a sealant. 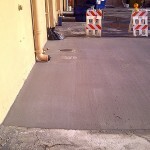 In addition, it is important to select the right sealcoat. Selecting the best sealcoating available will enable you to enjoy protection for 2-4 years before you need to apply a fresh coating. 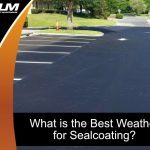 Among the top choices for sealcoats are traditional mixes (mixed with an emulsifier), acrylic polymers (mostly synthetic), and coal tar sealant. 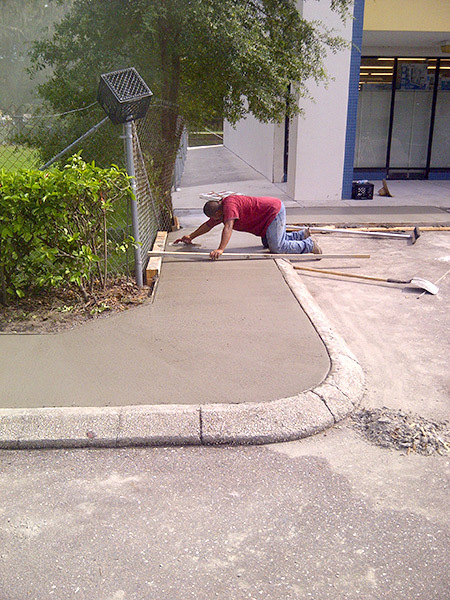 If you need to sealcoat asphalt, we can help. 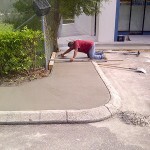 We have extensive knowledge of asphalt paving and what you need to do to maximize your investment. 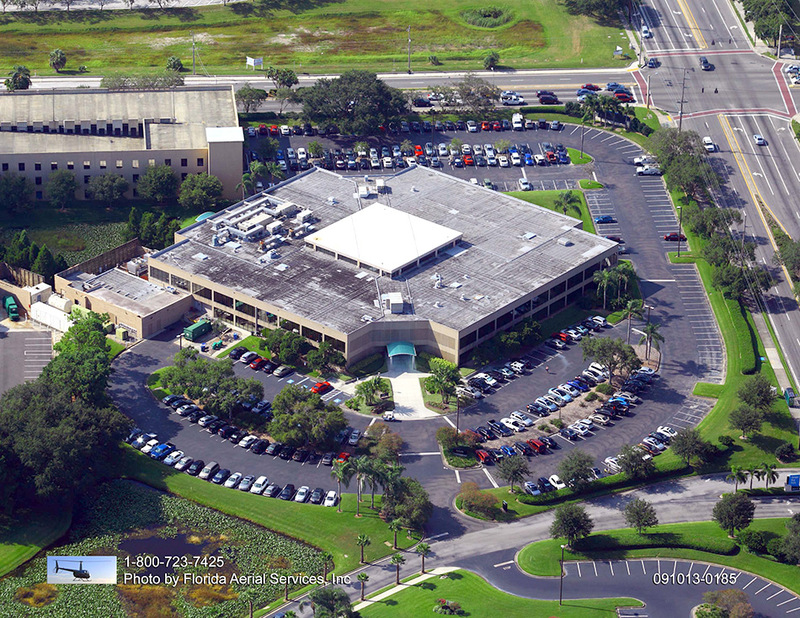 Contact us today to learn more about our asphalt sealcoating services.